Hailey Bieber Wishes ‘Lover’ Justin A Happy 25th Birthday! 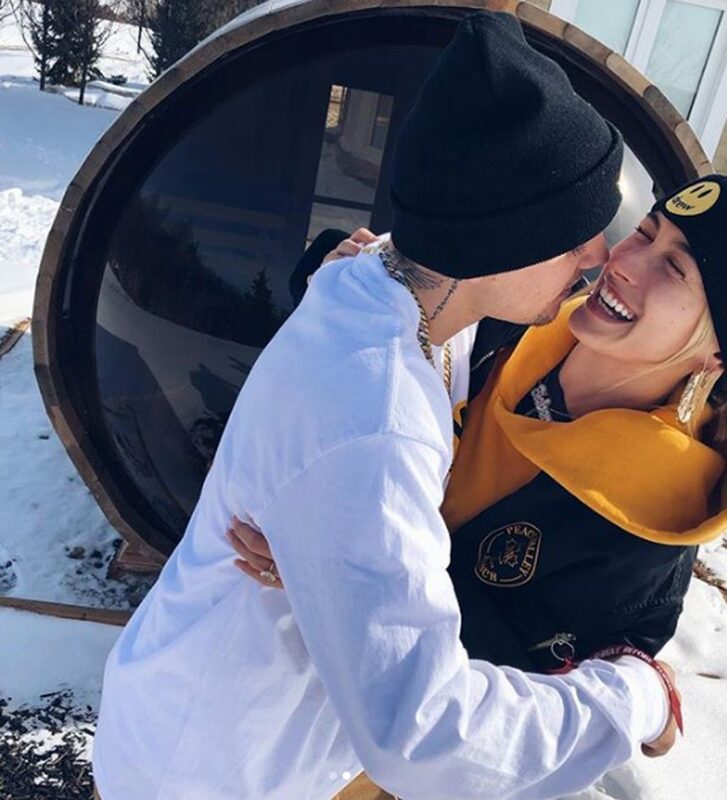 Home › Hailey Baldwin › Hailey Bieber Wishes ‘Lover’ Justin A Happy 25th Birthday! Justin Bieber is another year older, (hopefully) another year wiser! On Friday, the day of the Sorry singer’s 25th birthday, wife Hailey Bieber shared the (above) cute photo of the two on Instagram! Related: Justin Bieber Officially Drops His Drew House Streetwear Clothing Line! During an interview with BFF Kendall Jenner last month, the 22-year-old revealed the musician kept her in a “weird limbo” before proposing. The two met in 2009, dated for three years ago, rekindled their relationship last year after meeting at Hillsong church, and had a courthouse wedding in September 2018.